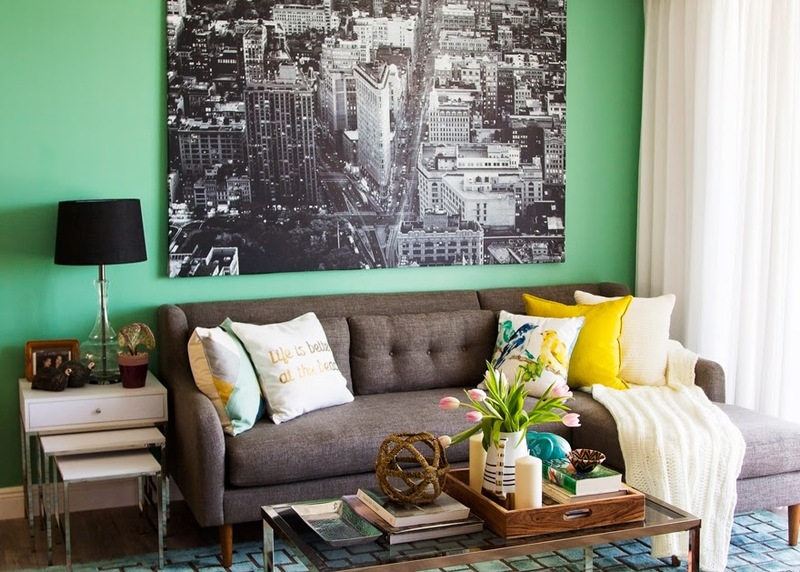 Live Laugh Decorate: Pillow Talk: Should we Mix or Match? 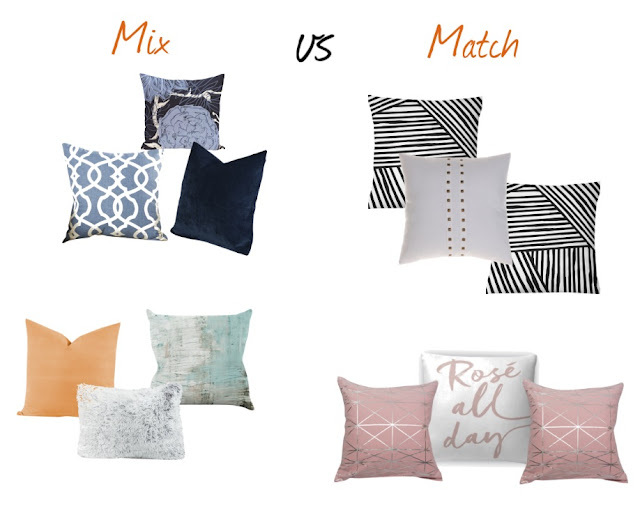 Pillow Talk: Should we Mix or Match? 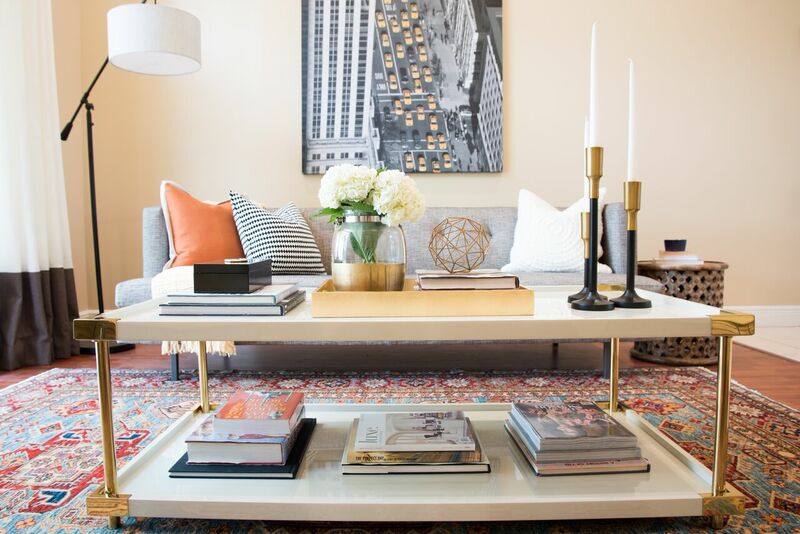 We recently installed a living room project for a dear client and a week later, she emailed me with the unthinkable: she hated that her pillows didn't match. Whatttttttttttttt? 😓 I was speechless. How could this be? It's pretty clear from my earlier design projects that matching was kinda my thing. 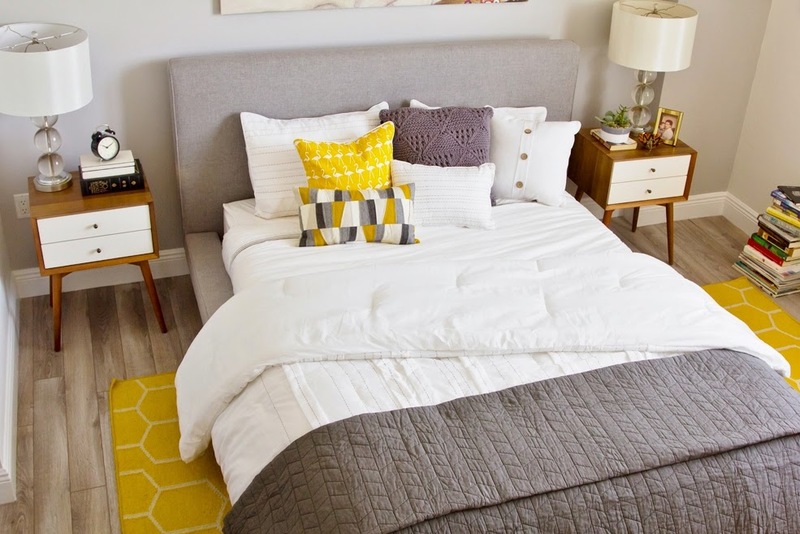 But over the years I've kinda evolved and have instead fallen in love with an unbalanced approach when styling with pillows because well, whose life is always really perfectly balanced? 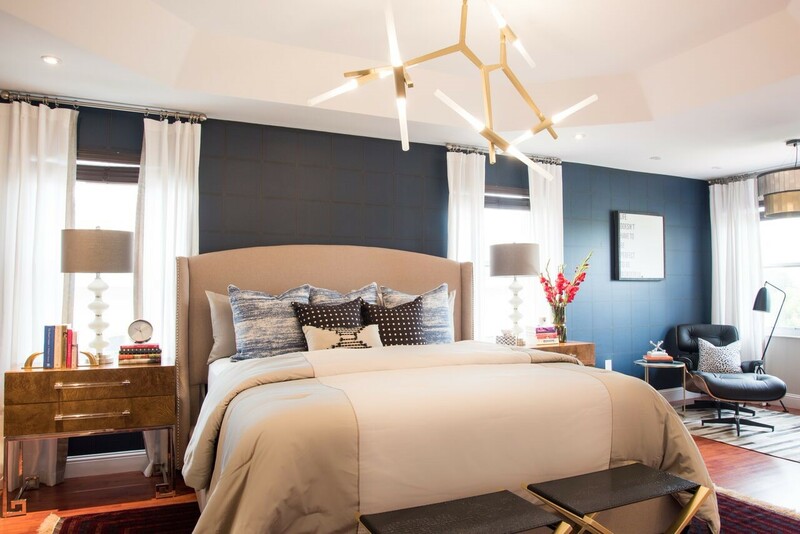 And for me, mixing and matching colors, shapes and textures just spoke more to my design aesthetic these days and the lived in feel I wanted to invoke with each project. But even I break my own rules as you can see from this recent installation. Ultimately, it honestly just depends on the creative process. 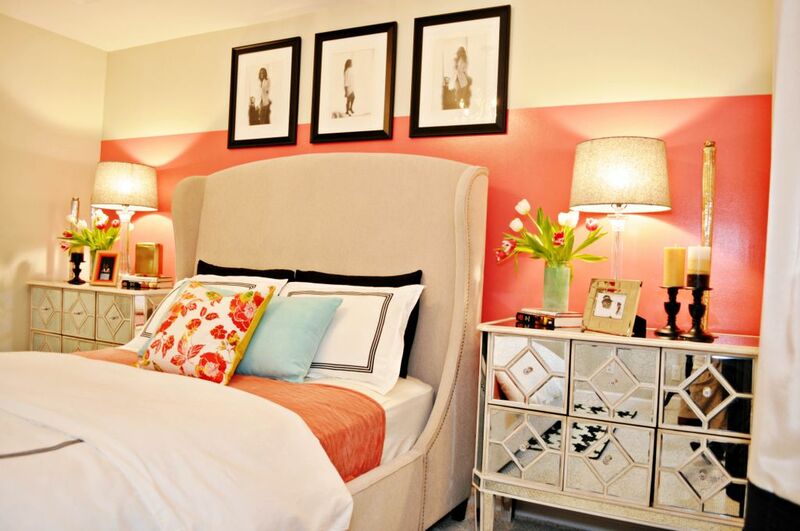 But now you can best believe I'm adding this sentence to our client questionnaire: should we mix or match your pillows? Designing minds need to know! Are you on team mix or team match? Would love to hear from ya. I love the idea of evolution and though many may be resistant to change, who better to ease them into this change than a design. Spice is good, throw a dash on it!